“Roman Pilgrimage: The Station Churches” is a stunning work. A must have for those who love beauty, the heritage of the Catholic faith, and the celebration and depth of the Church’s liturgy. The lives of the saints and martyrs come alive in this work which features the spiritual reflections of theologian George Weigel, the exquisite artistic insights of art historian Elizabeth Lev, and the beautiful photography of Stephen Weigel. George opens with the history of the practice of visiting the tombs of Christian martyrs which began in the 4th century. No one tells a story quite like he does. The pilgrimage would eventually evolve into a journey to churches, basilicas, and cathedrals throughout the city of the Saints. Through this work, in a very real way, the gift of Rome comes to meet in your home. The spiritual contemplations are not only ideal for Lenten devotion, but are excellent for any time of the year. A gift to give to yourself and to anyone you may care about who is traveling the pilgrimage of faith. 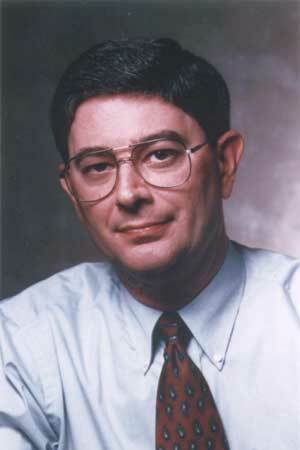 George Weigel – He is so terrific . . . Thanks for having him!! !